I took this shot during the last day of Anzu's pre-course in her pre-school class, Miki House Kid's Pal in which we attend every week since March 2010. Have a nice and productive week. 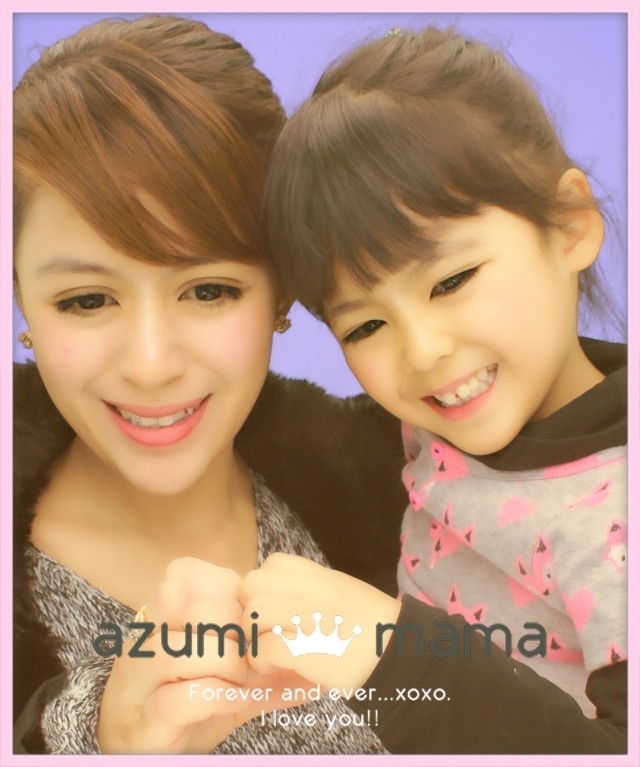 Omedetou Anzu and Mommy! Your both starting on a new phase in life. Enjoy!!! You're starting pala- exciting yan! new things for her to learn, for mommy to capture. Enjoy the week! Ohhh.. how I wish I find a nice school nearby to send Askim too. I want something like day care so she will be able to socialize more. Yes, Anzu must learn to be alone inside the classroom without her mommy in preparation for her regular kindergarten class next year. She's improving in her overall development by leaps and bounds. Thanks for the post. God bless you all always. glad to see you joining memes again.. happy MYM! miss you Bambs!